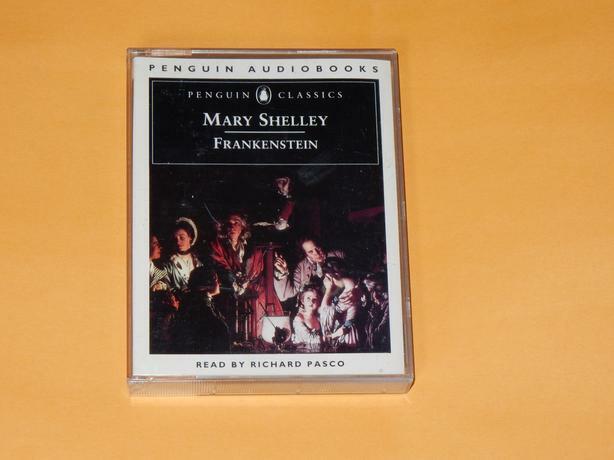 For sale are 3 audio books each on multiple cassettes. 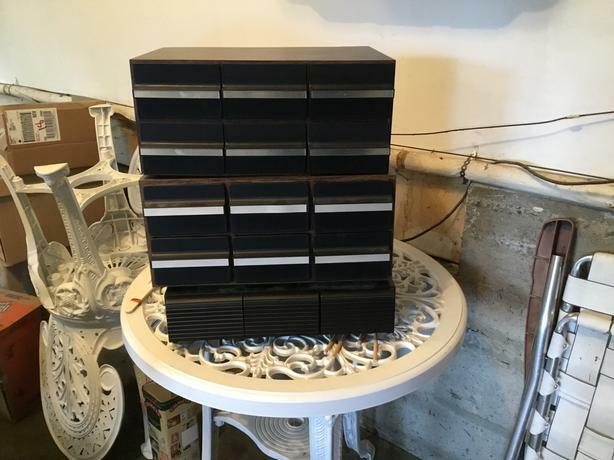 15 for all 3. Frankenstein, Dune and Suze Orman. 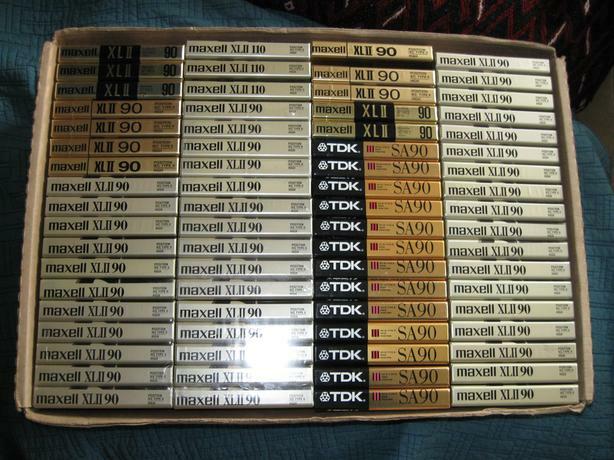 A collection of vintage tapes. 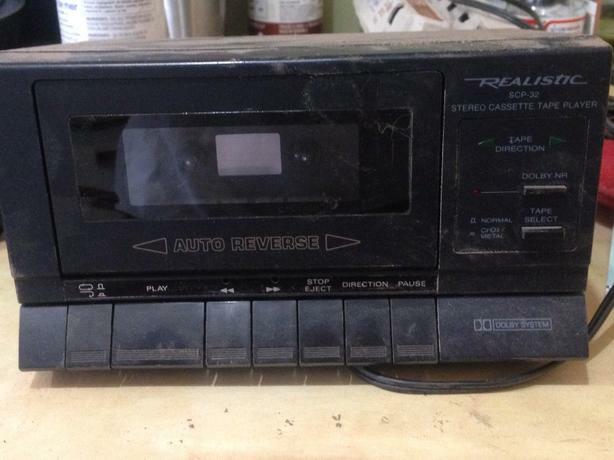 Mostly classic rock, all tested and in various conditions. Black sabbath, led zeppelin, tom petty, pink Floyd, T. rex, the Beatles and more. 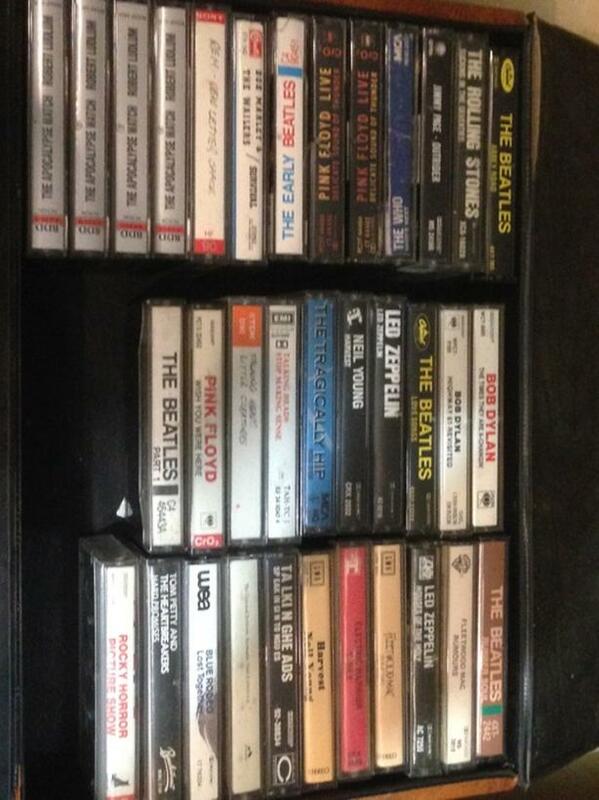 A bunch of cassettes that I wont be keeping in my collection. 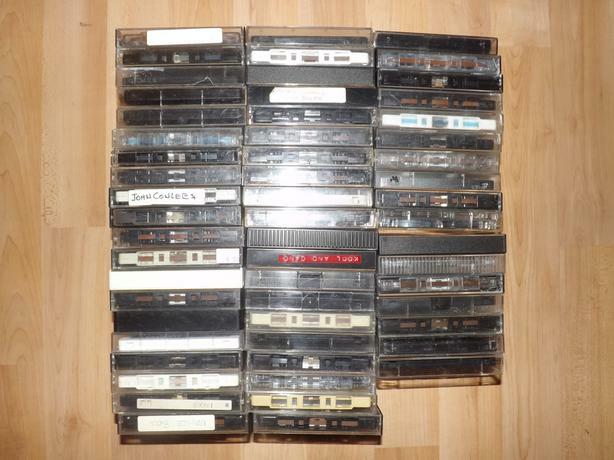 The rem tapes the back are the originals, just replacement cases. 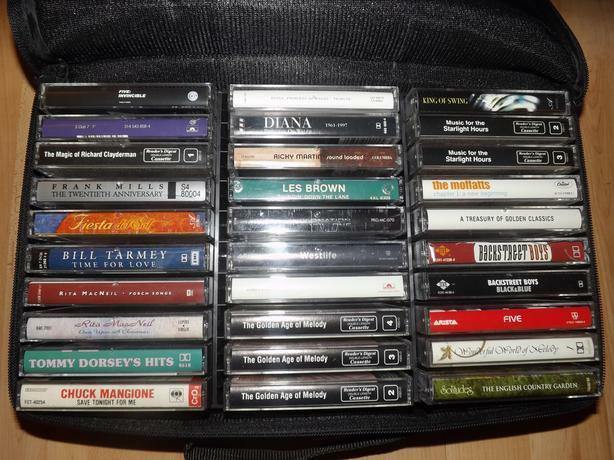 can sell separate priced as follows Cassette Tapes $2.00 each Zippered Cassette case $10.00 each $80 Takes all. o.b.o.